Winners in categories ranging from Best in Show to Survivor in the annual vintage sled show will receive one these unique S.N.O.W. 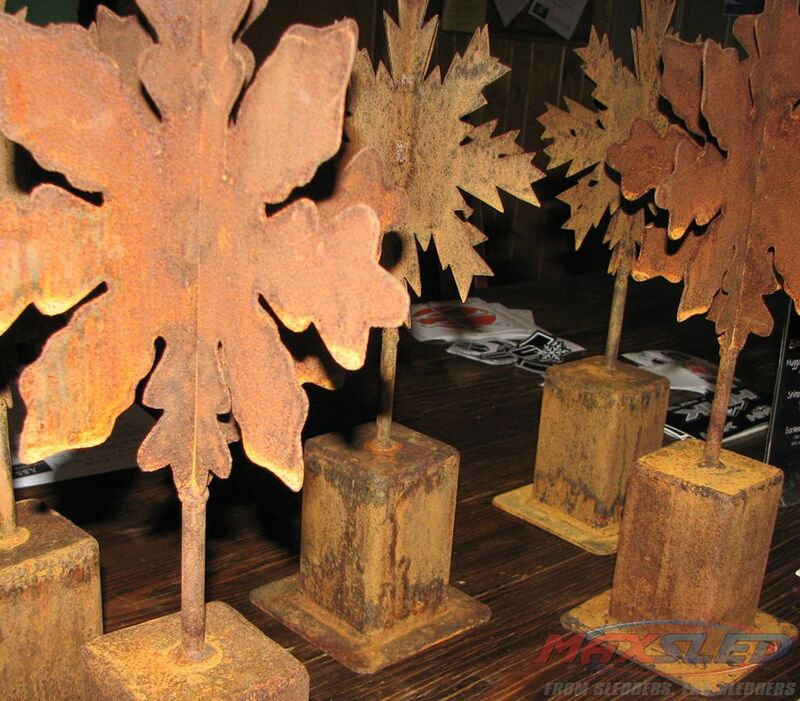 Fest “snow flake” trophies. 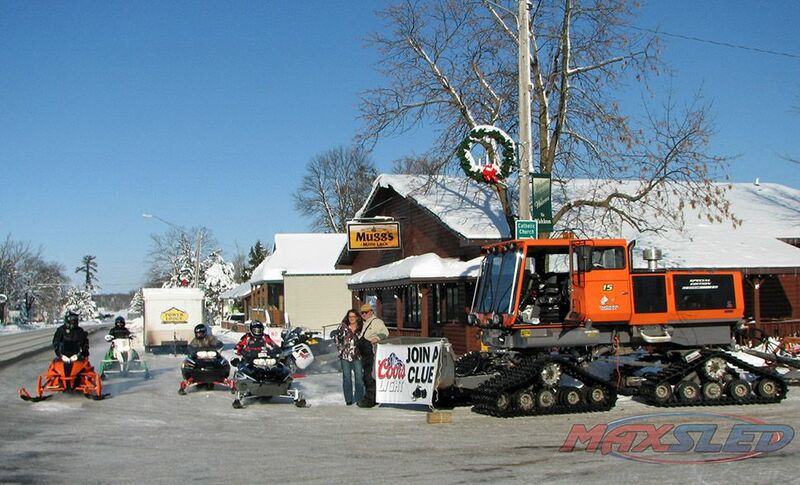 Event benefits Minnesota snowmobile clubs. 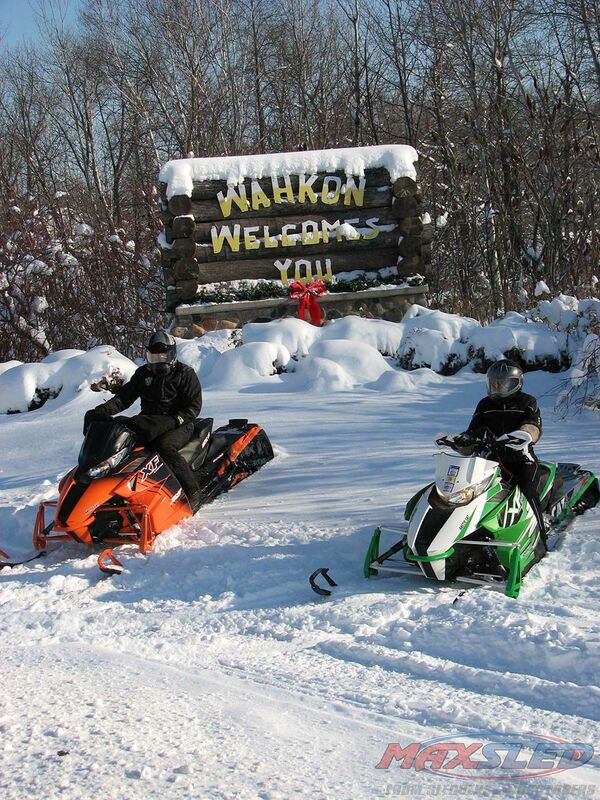 Wahkon welcomes snowmobilers to the 5th annual S.N.O.W. Fest on December 9, 2017. One of the most anticipated events of the new snowmobiling season is the annual S.N.O.W. Fest held in Wahkon, Minnesota each December. This snowmobile-oriented festival showcases all the latest action snowmobile videos as well as classic snowmobile advertisements from the early days. 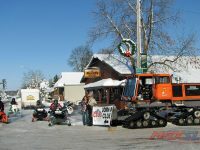 The event draws pre-1980 snowmobiles from around the region that will be judged by International Snowmobile Hall of Famers Jerry Bassett and Dave Guenther, who will award unique S.N.O.W. Fest “snow flake” trophies for categories ranging from Best in Show to Survivor. 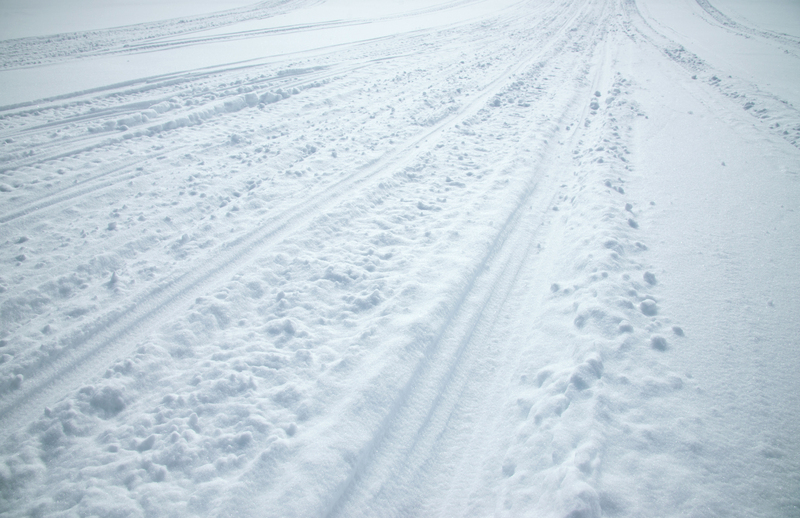 Snowmobilers look forward to the annual S.N.O.W. Fest held in Wahkon, Minn. each December. There will also be a groomer display and displays of modern sleds and gear that sharply contrast with the antique and vintage sleds. 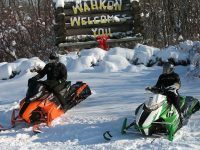 The annual Somewhere North of Wahkon snowmobile film festival will be held December 9, 2017 in Wahkon, Minnesota and be hosted by Muggs of Mille Lacs, a trailside icon located on the south shore of famed Mille Lacs lake. What: Snowmobile Film Festival, Vintage Rally, 2018 sled displays & demos, discounted gear and silent auction.